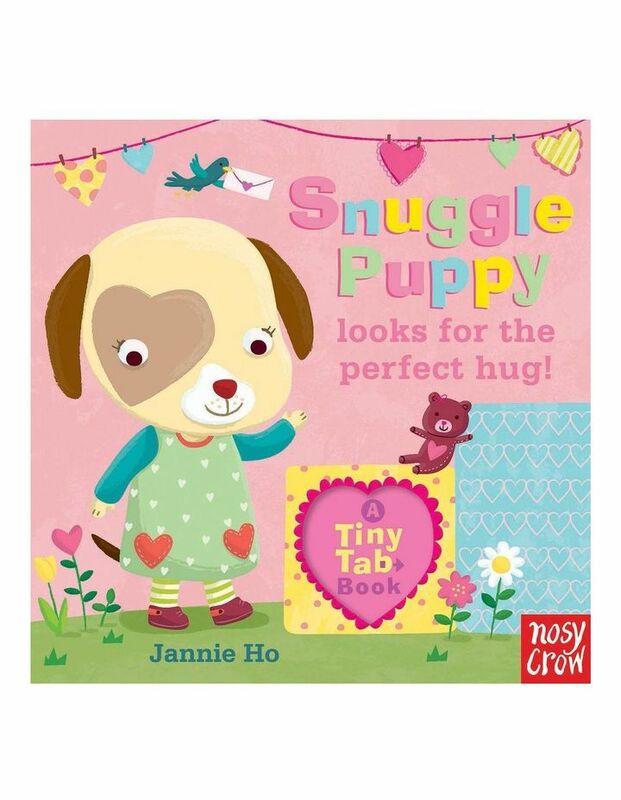 In this colourful board book help Snuggle Puppy find the perfect hug. Designed for the small hands, this robust book features a simple story, repeated refrain and tabs to pull which reveal a host of animals to spot and name. This is a fun book to engage and entertain the very young.